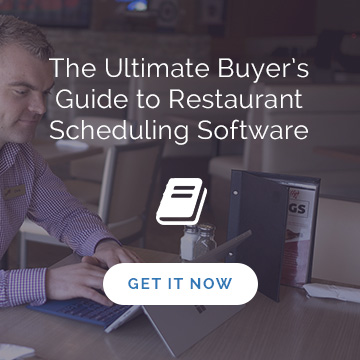 Somewhere between creating the perfect restaurant schedule after lunch and hiring more servers for summer, you’re going to try to fit in some time to read. A book. Maybe even a few books, each with different and invaluable lessons about how to make your restaurant successful for the long haul. With titles written by New York’s most famous restaurateur Danny Meyer to the Disney Institute, our list of five books every restaurant operator needs to read promises to give you new ways to think about pleasing the people you’re surrounded by—staff and customers. What does the woman at Table 31 do for a living? How is the noise in the front tonight—stiflingly quiet or obnoxiously loud? What is it that makes people fall in love with a restaurant, and come back forever? Why do people go to restaurants at all? 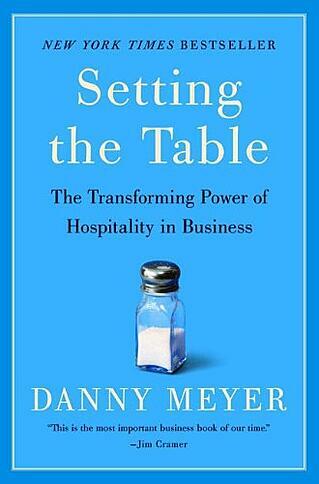 In his book Setting the Table: The Transforming Power of Hospitality in Business, New York restaurant guru Danny Meyer reveals both the questions and answers successful restaurateurs need to know if they want to succeed as he had. As you likely already know, Meyer is the CEO of Union Square Hospitality Group, which owns some of the city’s most prized restaurants. Introducing the phrase ‘enlightened hospitality,’ Setting the Table explains why great service will only get you so far, and how to give customers what they really want. Now a New York Times bestseller, Setting the Table is nearly required reading for managers who want to set the bar higher. 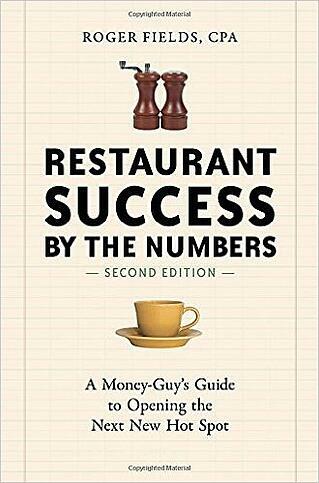 Even as a self-declared ‘money guy’ (a CPA, in fact), restaurant owner turned consultant, Fields was heady about the business in his early days, which is why he’s the perfect candidate to write the how-to book on keeping a restaurant afloat: Restaurant Success by the Numbers: A Money-Guy’s Guide to Opening the Next Hot Spot. With real-life start-up stories and step by step instructions on everything from choosing a location to hiring staff and turning a profit, Restaurant Success by the Numbers is offers rare insight into the business side of the restaurant industry, and serves as an essential field guide for owners of both emerging and existing restaurants. You want to see your happy hour regulars stroll in every night at dusk the same way you want your bartender ready to greet them with their usual. As a restaurant owner or manager, you’re not just selling to customers, you’re selling (or “moving” as Daniel H. Pink calls it) everyone around you. 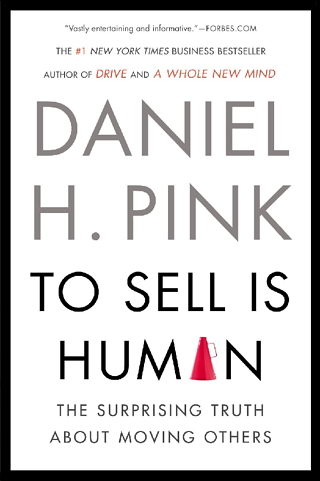 To Sell is Human: The Surprising Truth About Moving Others contradicts long-standing ideas about who is in sales and how to do it best. Pink, an incisive bestselling author, writes about the next generation of elevator pitches and closing tools in a way that blends science and storytelling. With this book, you’ve got a handy and entertaining roadmap to influencing people in your restaurant’s world, from prep cook and suppliers to partners and diners. Key Lesson: Everyone in your restaurant is in sales. Everyone. What can one of the world’s most successful shoe retailers teach restaurant managers about success? 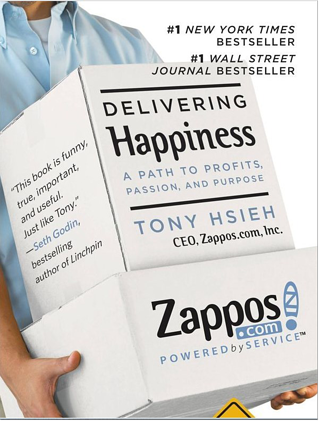 Tony Hsieh, the renowned CEO of online shoe retailer Zappos, had a theory about how to create a corporate culture with a commitment to service, and it worked. Today, Zappos is a wholly owned subsidiary of Amazon (having been acquired for $1.2 billion in 2009) and its roughly 1,500 employees, headquartered in Las Vegas, produce in excess of $2 billion in revenues annually. Delivering Happiness: A Path to Profits, Passion & Purpose gives you the unique ingredients to reaching “unprecedented” success used by Zappos and other iconic companies—and the number one priority won’t be your sweet hostess or a to-die-for T-bone. According to Hsieh, it’s all about culture. Once you’ve got that, everything else—employee happiness, great service, customer loyalty—will naturally follow suit. When it comes to delivering stellar service that makes people smile, the folks at Disney have got it figured out: exceed customer expectations. 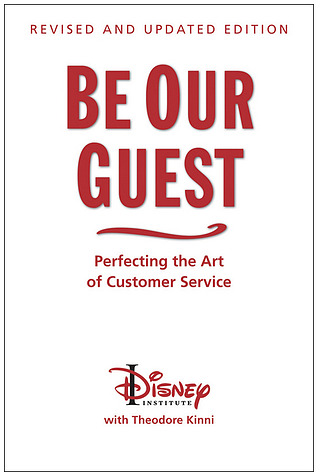 In Be Our Guest: Perfecting the Art of Customer Service the Disney Institute along with business writer Theodore Kinni share the iconic film and theme park company’s service philosophies. By doing everything with your customer’s needs in mind and delivering experiences as well as meals of the highest quality every time, the Disney approach could very well transform the culture and lifespan of your restaurant. 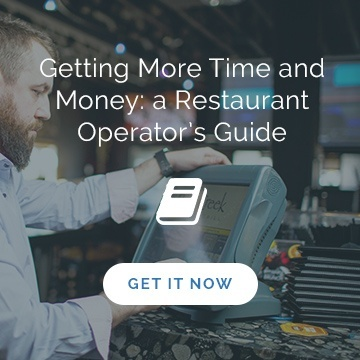 Looking for some light reading material about how to transform your restaurant into one with a happier team and higher profits? Read our post Staff Feedback: How to Reduce Turnover and Keep Your Team Happy. 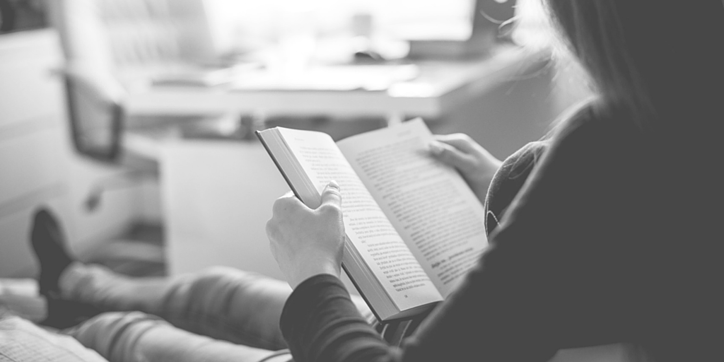 Looking for more time to read all these newfound leadership books? 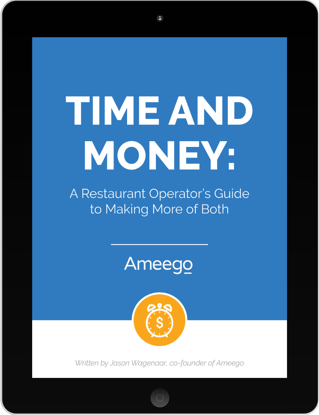 Start first by reading our gift to you - Time and Money: A Restaurant Operator's Guide to Making More of Both. Designed to be a quick 10-15 minute read, this digital ebook shares 4 Simple Steps that will put you on the path to freeing up more of your time. More importantly, it provides easy-to- implement tools that will help you generate a greater level of profit. Work less and make more...yes please.